Harry here–I’m excited to welcome you to Detroit! Starting today, more than 5,000 professionals will descend on our city for the ASAE Annual Meeting and Exposition. I’m thrilled about this for two big reasons: First off, Triune has a booth in the exposition (#1533). This opportunity will be a great chance to connect with folks from all over the country and all over the world. With the co-sponsorship of George Koueiter Jewelers, we are also holding a drawing for a Detroit-made Shinola watch for one lucky winner who visits our booth! It will be great to connect with association professionals and share with them what we do at Triune. 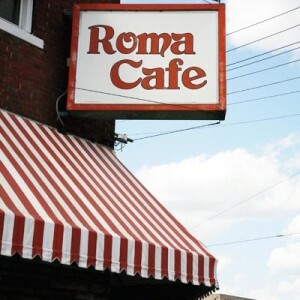 The oldest Italian restaurant in Detroit (founded in 1888), the Roma Cafe is part of the glorious Eastern Market, which is Detroit’s giant farmers market. One of the reasons the food is so delicious here is that many ingredients are freshly sourced from the market! 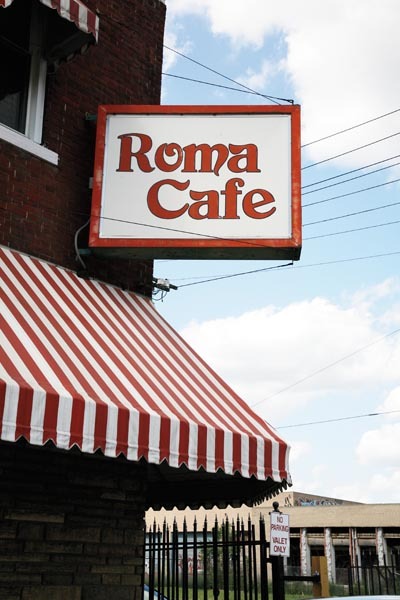 The restaurant has been in the same family for three generations and the authentic atmosphere, location and history can’t be beat. While You’re There: Stop by and see my friends at DeVries & Company (2468 Market St., Detroit) to sample some of Detroit’s best cheeses. 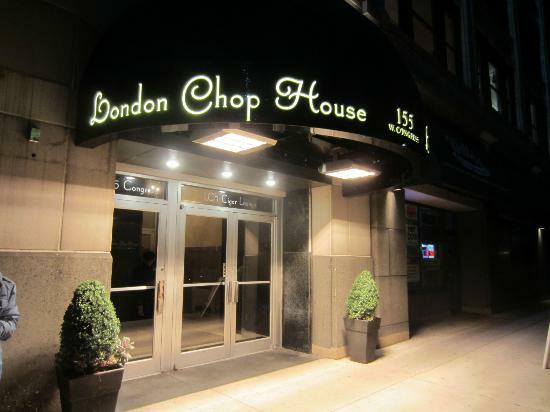 The London Chop House, located a mere two blocks away from the Cobo Center, has a storied Detroit history. It was the premier dining location for the who’s-who of Detroit starting in the late 1930s. Its reputation was known worldwide. 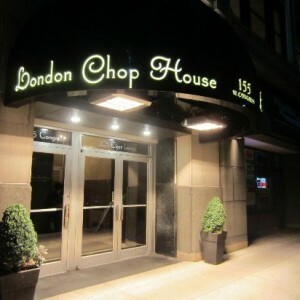 Like many of Detroit’s institutions, the original London Chop House hit some tough times. It closed in 1991. However, symbolic of Detroit’s resurgence, the Chop House re-opened in 2012 with resounding success. The executive chef, R.J. Scherer, actually went to high school with my oldest daughter. After graduating from the Culinary Institute of America and working in high-profile restaurants across the country (including alongside such prominent chefs as Emeril Lagasse), Chef Scherer told the Detroit Free Press that he “jumped at the chance” to return to the D to be part of the new London Chop House. Our tastebuds are glad he is back!! Try: If you can’t make it to a full dinner at the London Chop House, stop in for a selection of snacks during happy hour at the bar from 3:30 p.m. – 6:30 p.m. on weekdays. While You’re There: You’re just blocks away from the Detroit Riverwalk and Hart Plaza. Have a stroll after your meal and check out the beautiful Detroit River (and yes, from where you stand on the shore you are actually north of Canada!). Hungry for a giant breakfast? 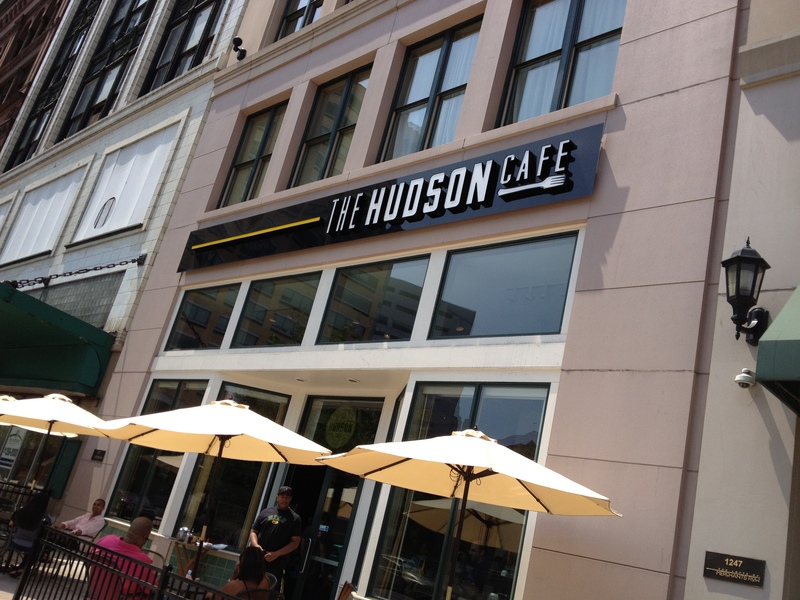 Just a half-mile walk from the Cobo Center, the Hudson Cafe is the place to get a bright and contemporary brunch. I suspect it got its name because it is directly across from the location of the former Hudson’s Department Store building, which was famously imploded in 1998. The original Hudson’s—the department store—was the tallest department store in the world. 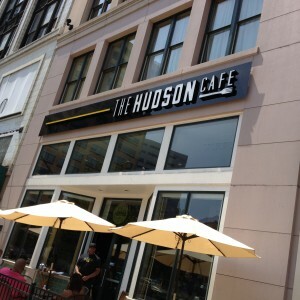 The Hudson Cafe lives up to its predecessor with its awe-inducing menu: The pancakes are the size of dinner plates, the waffles can come with or without fried chicken, and the egg selections are plentiful. Try: Definitely go their on your birthday. The sweet pancake creation they present is unlike any other cake. If it’s not your birthday, or even if it is, I’m partial to the seafood omelet with crab, shrimp and hollandaise. While You’re There: Walk about three blocks southeast on Woodward Avenue to check out the Spirit of Detroit, our city monument sculpted by the talented Marshall Fredericks. This festive district is part of the National Register of Historic Places and is one of the most happening blocks in Detroit. 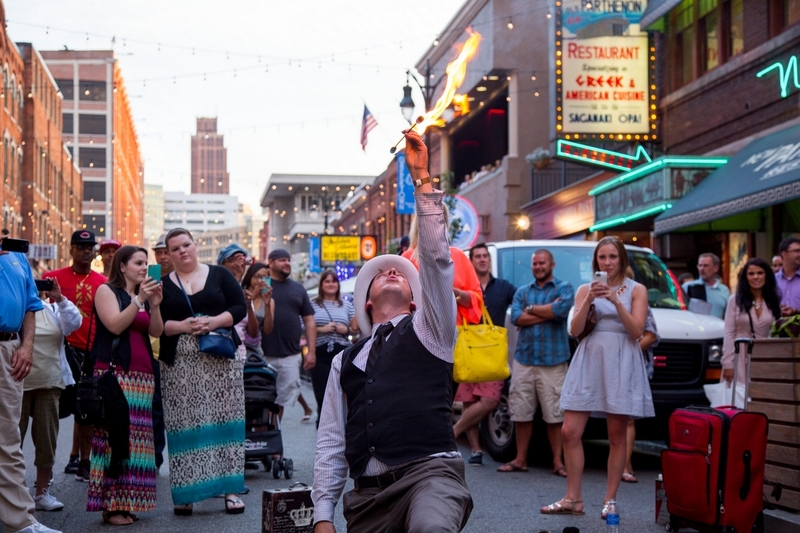 There are plenty of Greek restaurants and bakeries to enjoy any day of the week, but Greektown is best to see on the weekend. Traffic is not allowed on Monroe Street on weekend nights from now through Labor Day. 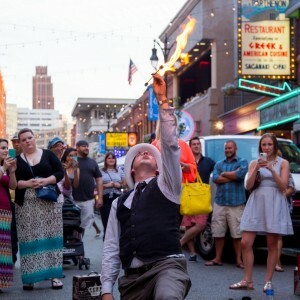 The street comes alive on these nights with performances, outdoor dining, music and more as part of the “Greektown at Sundown” initiative. Try: Take the People Mover from Cobo (Stop 11) to Greektown (Stop 5) and enjoy the night without a vehicle. While You’re There: Grab a sweet piece of baklava from the Astoria Pastry Shop (541 Monroe). 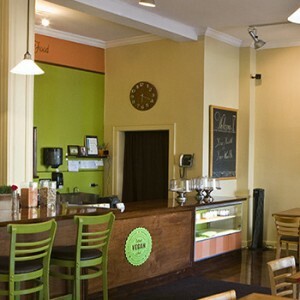 A healthy and delicious alternative located in the historic West Village, Detroit Vegan Soul works some magic transforming all plant-based ingredients into all-american favorites. From the “catfish” tofu and grits to the gluten-free soul platter (mac-n-cheese, smoked collards, maple glazed yams and more), DVS will amaze you for breakfast, lunch or dinner. You can even order a salad with veggies sourced from local community gardens. This is my daughter Lindsey’s favorite spot. Try: When asked for one recommendation, Lindsey enthusiastically recommends the following three: coconut bacon, mac and cheese and the tofu fish sandwich. While You’re There: Before or after your delicious meal, take a drive or a stroll to see the majestic historic architecture in the surrounding neighborhood, which is called Indian Village. If you’re looking for another great Michigan destination and happen to have access to a vehicle during your time at ASAE, head north on Jefferson Avenue for about half an hour to Macomb County. You’ll drive through the beautiful Grosse Pointes and, at the very end of Grosse Pointe Shores, hit the Edsel and Eleanor Ford House. 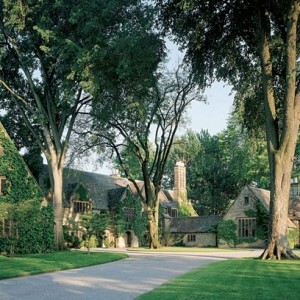 Edsel was Henry Ford’s son, and this is his estate designed by Albert Kahn and gardens designed by Jens Jensen. The Fords moved into the estate in 1929, and now it’s open to the public for tours and is on the U.S. National Register of Historic Places. 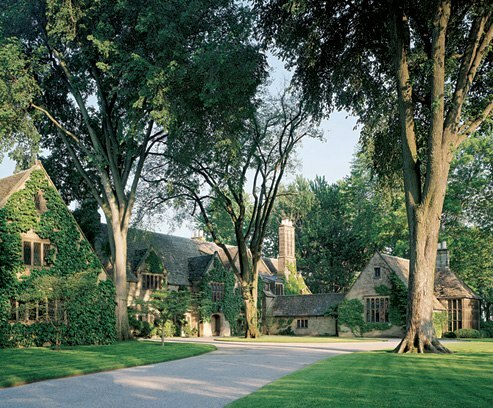 Stop by and see the amazing architecture, art and gardens of this local gem! 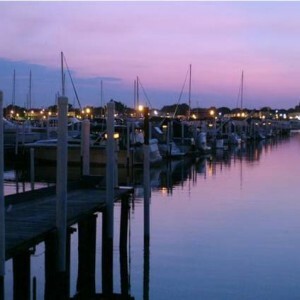 After visiting the Ford House, head just about a half mile north until you reach the Nautical Mile, a stretch of delicious local restaurants, most with al fresco dining on the beautiful Lake St. Clair. I highly recommend the cajun sushi at Fishbones Rhythm Kitchen Cafe. It is also said that the Nautical Mile has the highest density of pleasure boats in that square mile than anywhere else in the United States. 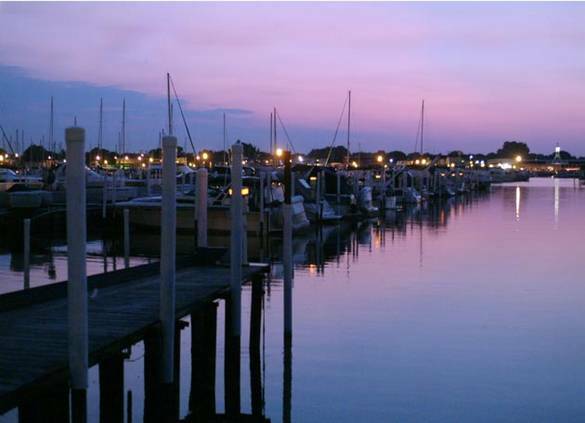 Once you see the breathtaking views of Lake St. Clair, you will see why. What did I miss? Stop by our booth at the expo and let me know!